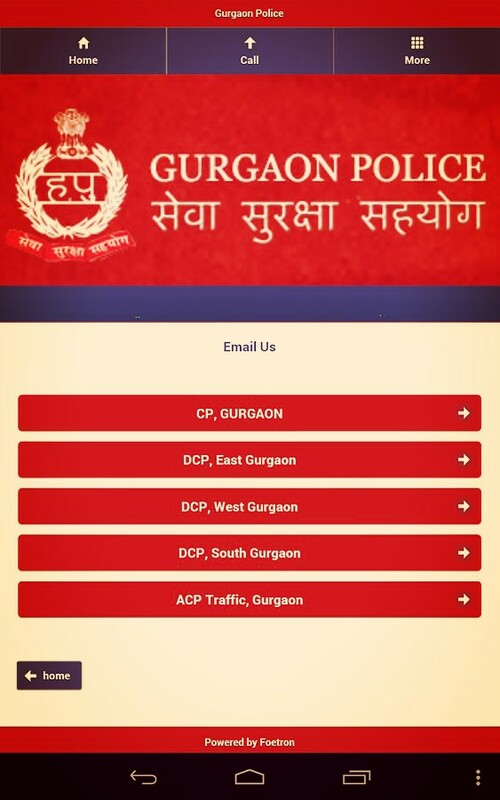 Gurgaon Police has launched an APP for smartphone users to help the citizens of this city. The police of Gurgaon is ready to help its people with the help of technology. People used to dial 100 or use SOS service whenever they faced problems, but now just an App can help them to reach the Gurgaon Police. Gurgaon police firmly believes that the communication gap between the people and police can be filled. The Police will be like friends to the citizens as they can be reached easily on phone. This Gurgaon police App is available for android and iOS users. It can be easily downloaded from Google Play Store and Apple itunes. 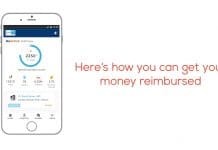 The App is free of cost and can be easily installed on respective smartphones. Needs 4 MB and 9.1 MB for installation in Android and Apple phones respectively. Senior Citizen, Women, Children can directly contact police via helpline numbers provided in this App. Feedback of Policemen or Police service regarding your issues can be easily made with the help of this App. It helps you to send direct mail to none other than the Commissioner of Police. 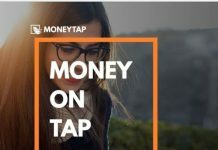 Reviews and final words – This App is getting good and positive response from the users. It is already in use and getting installed in smartphones of Gurgaon at a high rate. Moreover, its now easier for the common people to reach the nearest police station in case of an emergency. So just download this free and help Gurgaon police in keeping their city crime free and secure. Personally we would like to request to all Gurgaon people, please must download this app and help Gurgaon Police. Must share this post with your friends and relatives, who live in Gurgaon.